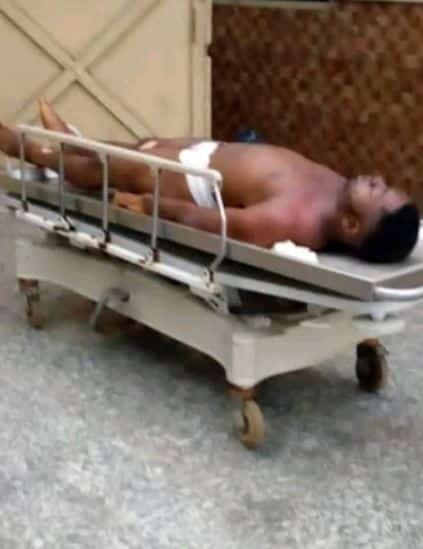 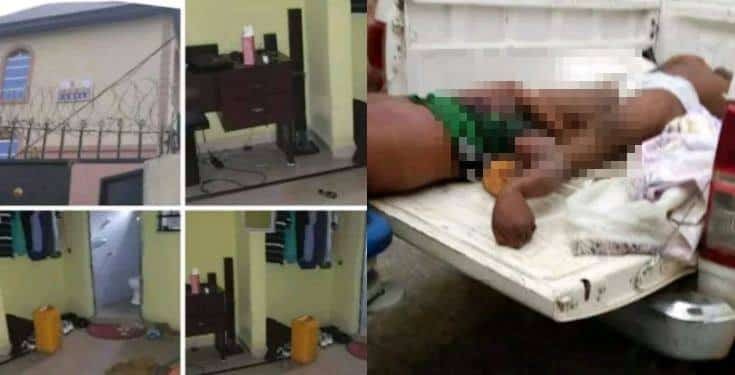 Three students of the Federal University of Technology, Owerri, Imo State, have been confirmed dead, while one is still unconscious after allegedly overdosing on a mixture of some drugs. 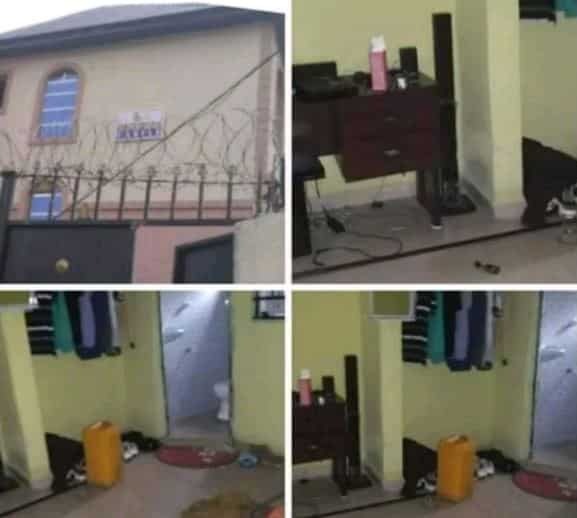 According to reports, the four students were found onTuesday at Sunshine Castle Hostel, Umuchima at ihiagwa Community, Owerri North LGA, Imo state. 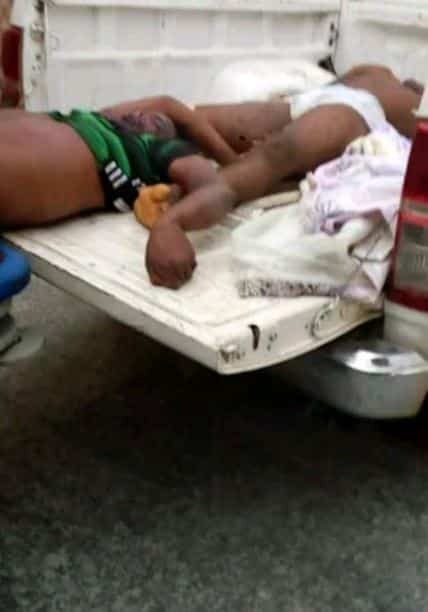 They had been reportedly taking a mixture of tramadol, codeine, vodka and India hemp.